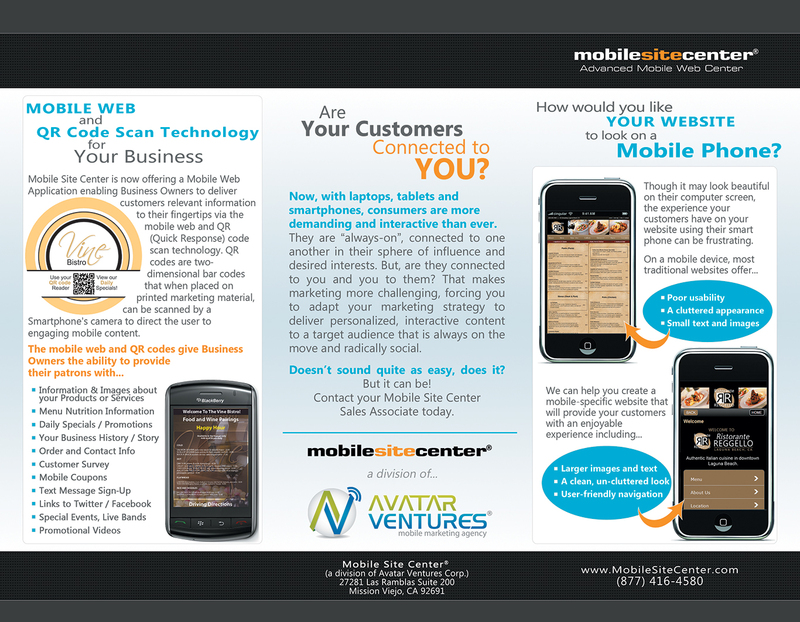 Mobile Site Builder offers online tools for business owners to easily and inexpensively create a mobile website. The footprint of your website and increase by creating a simple mobile site, whether you run a hair salon or a clothing store. Their user-friendly mobile website builder has easy to use tools to help you create a simple and aesthetic mobile website for your business.